Thank you for visiting our website. Birmingham Rubber & Gasket has been servicing the industrial marketplace with fluid sealing and conveying products since 1972. We have an extensive inventory of industrial products that enables us to meet our customers’ requirements immediately, with custom-fabricated and assembled materials from our stock. We employ an experienced, well-trained staff that utilizes modern fabrication and assembly equipment in combination with proven production techniques, as well as the latest engineered products, to ensure product reliability, quality, and customer satisfaction. 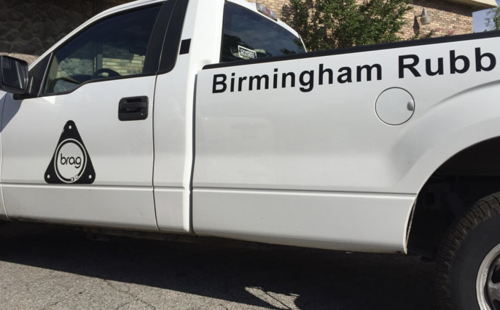 Our location is in Birmingham, Alabama. 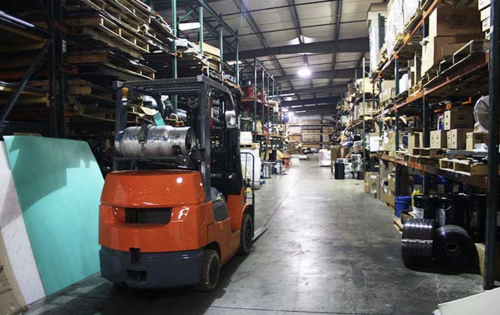 Our facility consists of about 50,000 square feet of production, warehouse, office, counter and retail space. In order to serve your hydraulic needs, our facility includes a Parker Store that offers 3,600 possible combinations of custom made hydraulic hose assemblies, plus hundreds of hydraulic hose fittings and adapters. To learn more about Birmingham Rubber & Gasket, or to receive further assistance with product specifications and applications, or for pricing and availability, please contact one of our sales representatives.